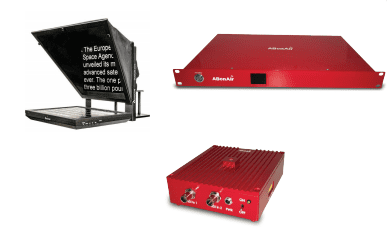 ABonAir’s mobile wireless video solution incorporates in a single link a teleprompter, video return, CCU and Intercom. 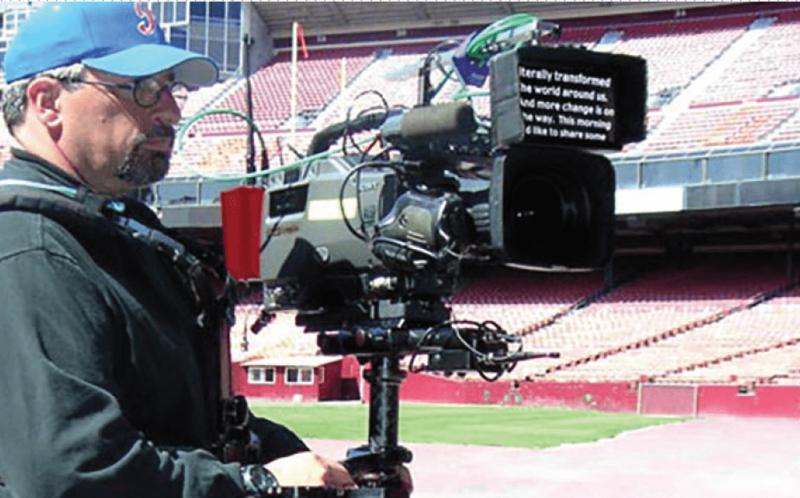 The new system allows TV production crews to use a wireless camera with all its functionalities (as with a wired camera) and not neglecting any feature that is essential for a tier-1 broadcaster production. Such an integrated solution is a technological breakthrough. It gives broadcasters, especially in multi-camera productions more confidence in using wireless camera systems and empowers cameraman. For the first time ever, there is a product that enables the production crew a mobile wireless production of the highest quality with all the functionalities that exist in a high-end professional camera, including video, audio, CCU, Teleprompter, Intercom Tally, Video Return and more. 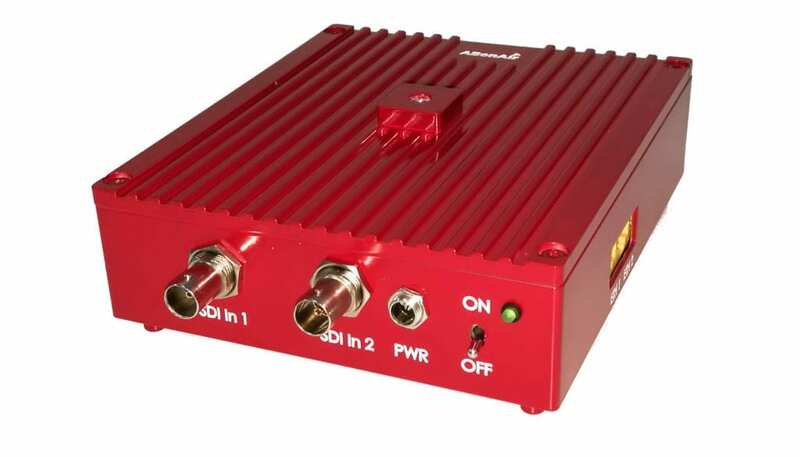 • No need for additional antenna, radio etc.